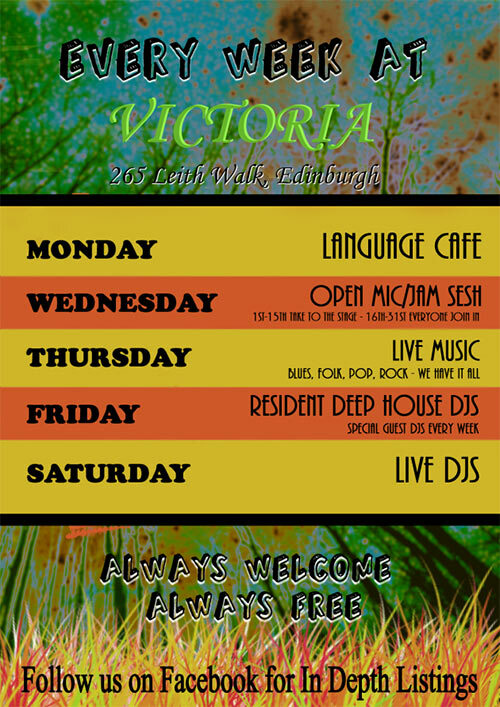 What's on in Leith - music, play, events, cinema, classes, courses, exhibitions... for kids, for adults and sometimes pets! 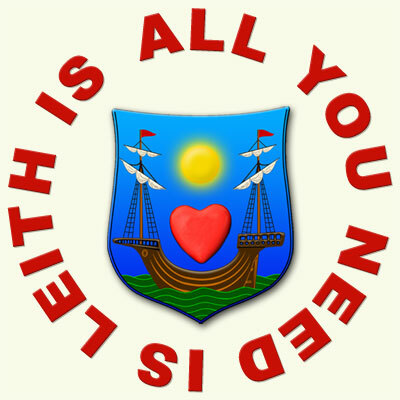 HomeWhat's on?Leith NewsHibs NewsTrams NewsLeith Bus TimetablesLeith CommunityLeith BusinessContactAdvertise! The city libraries held ‘Dazzle workshops’ during the Easter holidays, when more than 150 people took part across the city. What is a Dazzle? It is in fact a Dazzle Ship. Turner Prize nominee Ciara Phillips will launch the latest Dazzle Ship as part of the Edinburgh Art Festival from May 2016. Ciara Phillips, a long-term resident of Scotland, will ‘dazzle’ the MV Fingal, which is berthed at the Prince of Wales Dock in the historic port of Leith. 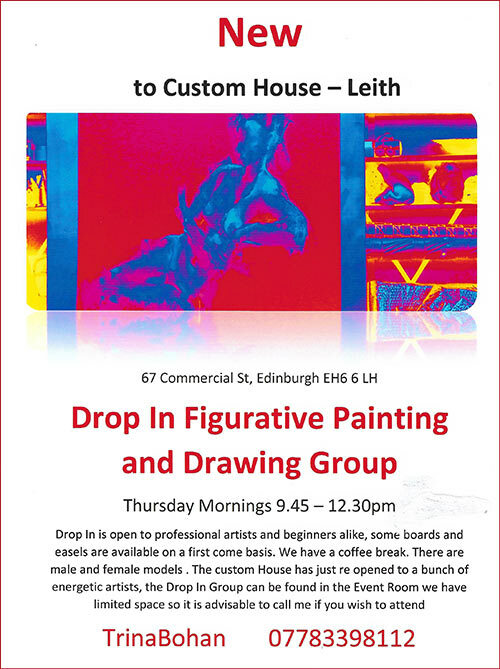 As an artist with a longstanding interest in the history of signs and symbols as they relate to print media, Phillips will put her own unique spin on the astonishing camouflage patterns that adorned battle-ready ships in the Port of Leith one hundred years ago. You can read more about the Dazzle designs on the libraries website.